Practice and registration will begin on February 2nd for experienced swimmers. Beginning in March, practice times will be 5 days a week for returning swimmers. New swimmers (Pups) can begin the first of April. will be from 5:30 pm - 7:00 pm. Welcome Willits Otters Swimmers & Parents! 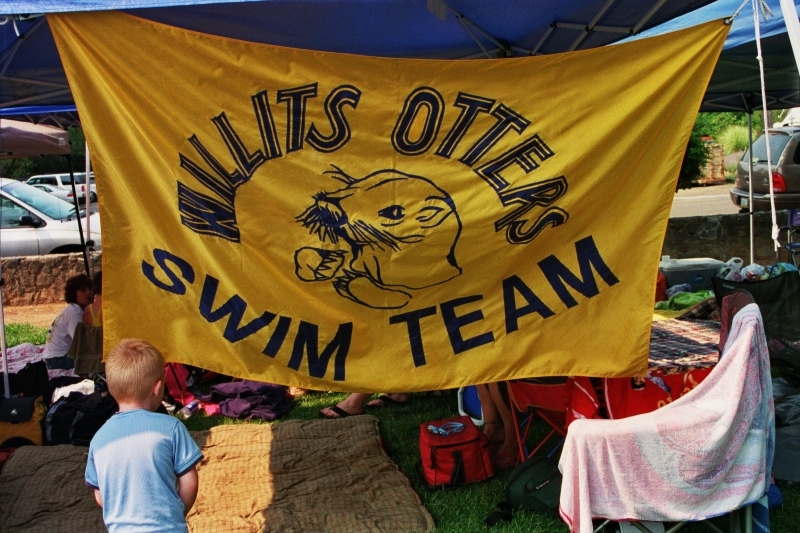 The Willits Otters Swim Team, founded in 1975, is known throughout Mendocino county and Northern, CA for a first-class, seasonal swim program. We are a nonprofit 503C. We offer a guided age-group youth program for children up to age 18, from the beginning swimmer to the most competitive and skilled swimmer. When a young person becomes a member of the Willits Otters Swim Team they learn the values of sportsmanship and team work. Swimming, through the Willits Otters Swim Team, provides physical, emotional and intellectual skills that will last a lifetime. The Otters typically get in the water each year the first week in March and end their season the last week in July.